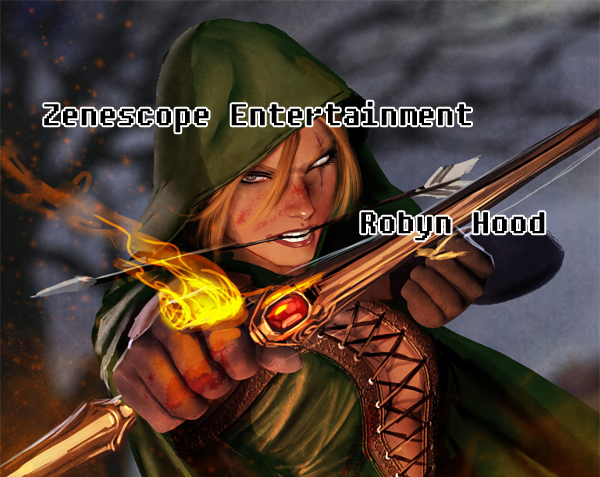 New Series From Zenescope – Robyn Hood! 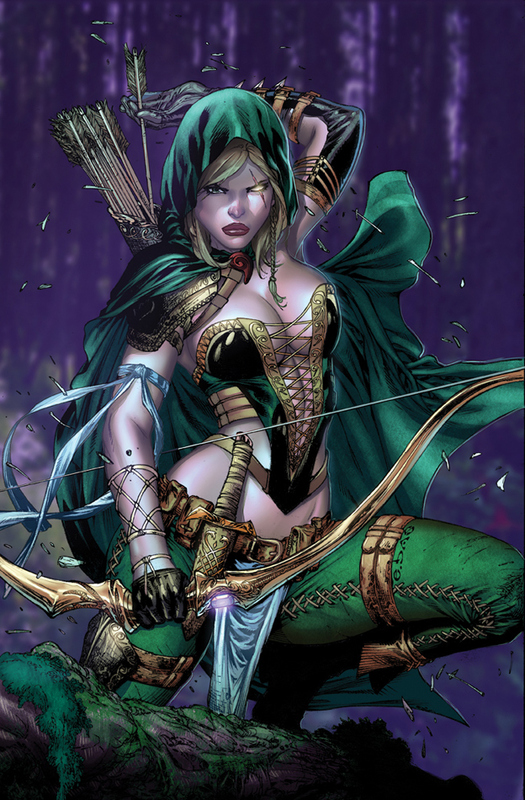 Zenescope Entertainment has announced a new 5 issue series coming out this fall – Robyn Hood. And for those of you who guessed, yes, this is a retelling of the the classic hero, Robin Hood. In Zenescope’s take Robin, is actually Robyn, a female, and that’s not the only part of the story that’s being changed up. This is pretty exciting news as this publisher continues to reinvent classic characters with a whole new twist. Everyone at One-Quest are big fans of Zenescope and the books they’ve been putting out, and this one looks like another to add to the buy pile. 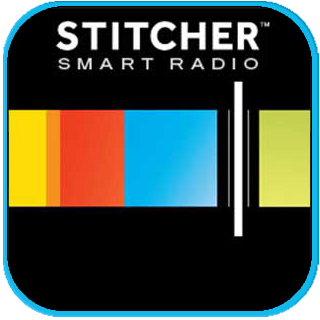 We’ll make sure to let you know about any more interesting news as it comes. 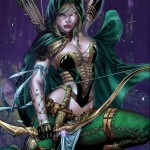 Here’s the press release directly from Zenescope followed by some of the amazing cover art. 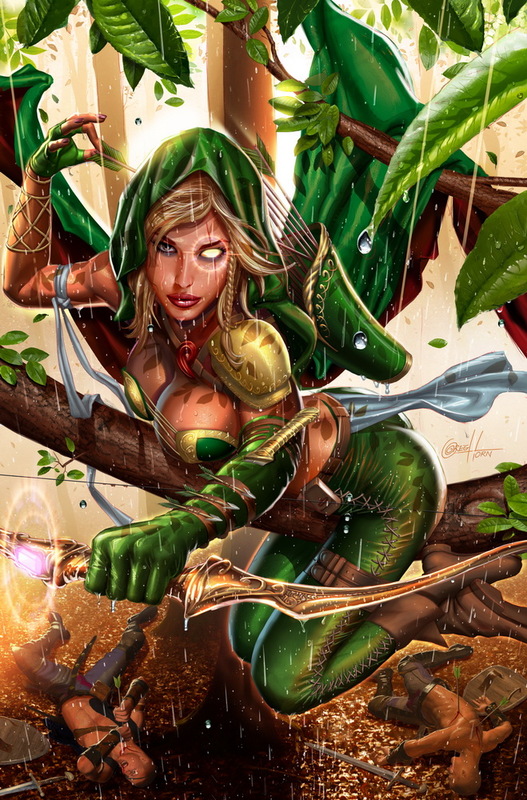 Zenescope Entertainment has announced its newest Grimm Fairy Tales comic book spinoff entitled Robyn Hood. The five issue mini-series will be released this September and is available for pre-order in the July issue of Diamond Previews. Zenescope’s newest re-invented character has a trio of stellar artists bringing her to life for the covers of the number one issue. 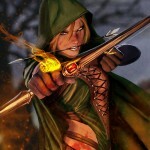 Those artists are the renowned Eric Basaldua, Greg Horn and Stjepan Sejic. 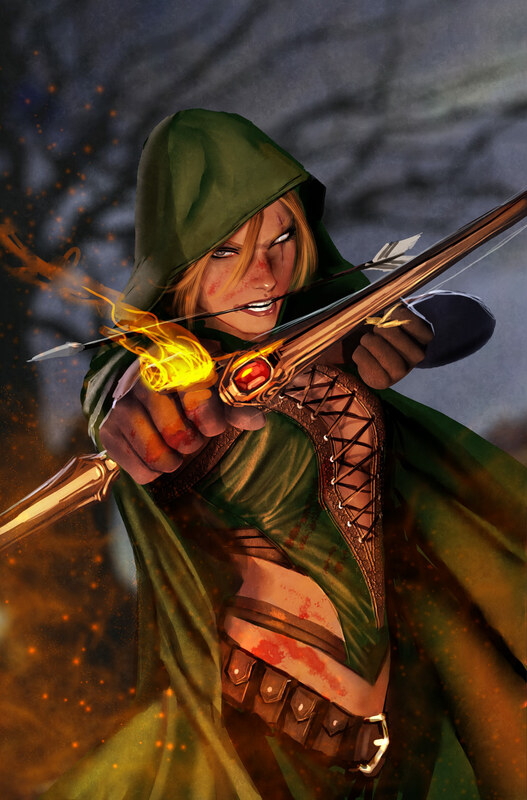 Zenescope’s version of Robyn Hood puts an updated and reinvigorating twist on a classic tale by re-inventing the main character as a female heroine. The story begins in the city of Bree within the Grimm Fairy Tales realm of Myst. There, a tyrant rules with an iron fist and the city’s people are desperate for a savior. Meanwhile, back on Earth, Robyn is “the new kid” at an upper class high school and she quickly learns just how out of place she feels in this world. But when Robyn is summoned to the realm of Myst, she will learn that an entirely new life awaits her and the fate of a mythical city rests solely in her hands if she chooses to accept it. Zenescope Entertainment has seen significant success with new titles that have launched this year, which include Alice in Wonderland and The Jungle Book. 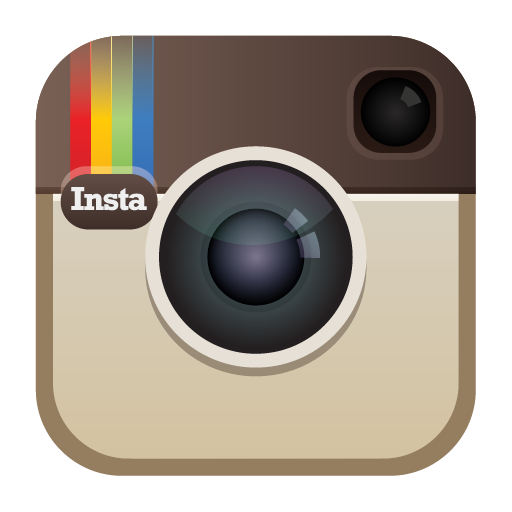 Both titles have been critically acclaimed and are expanding an already dedicated fan base for the company.